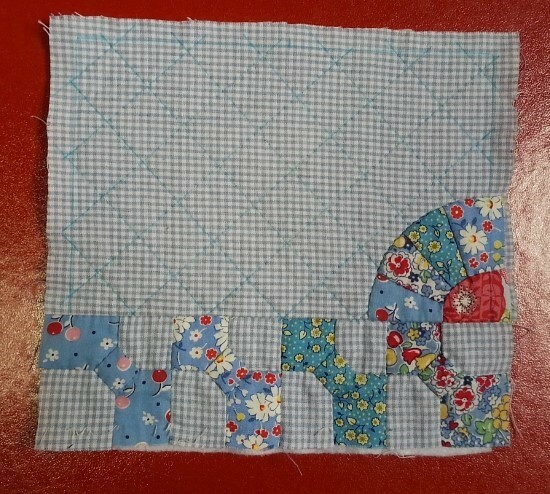 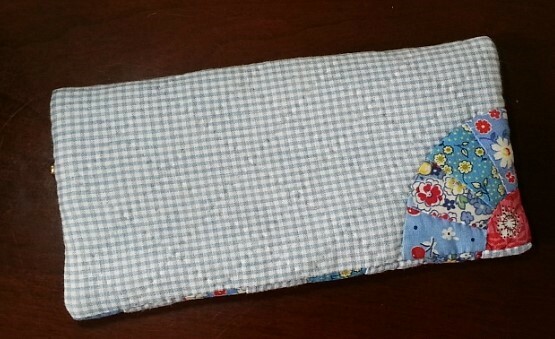 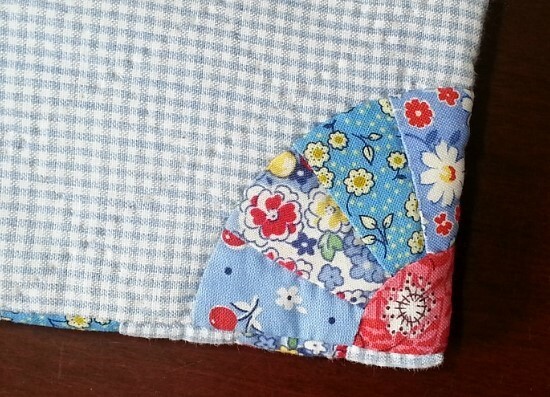 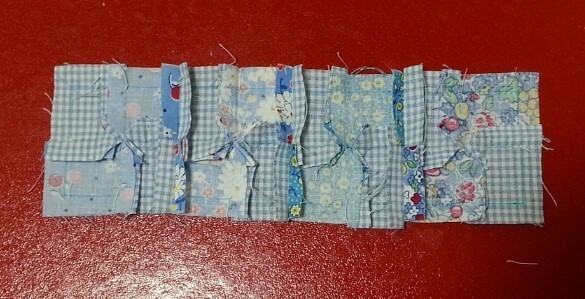 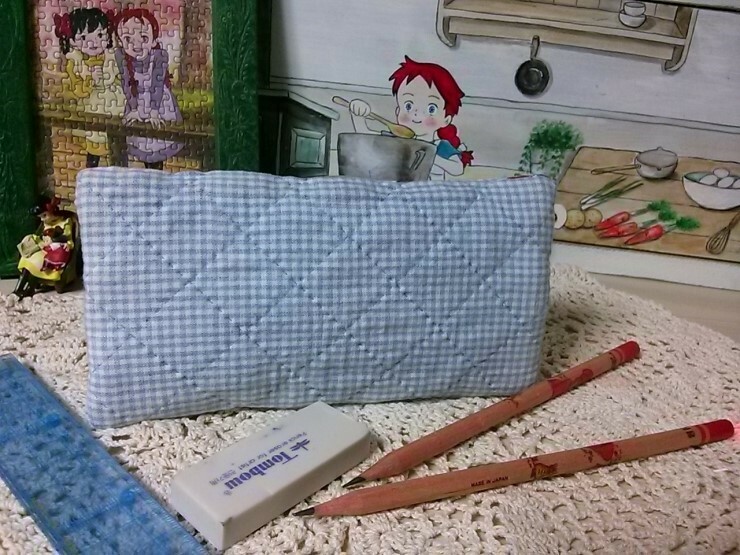 Quilted Patchwork Pencil Case ~ DIY Tutorial Ideas! 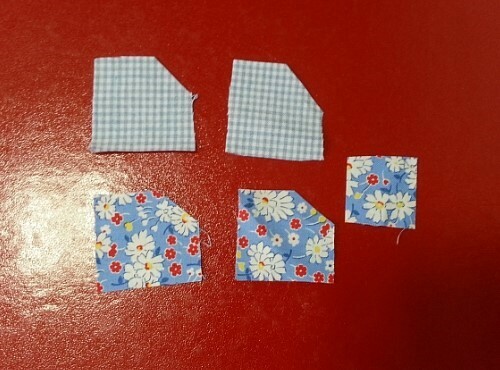 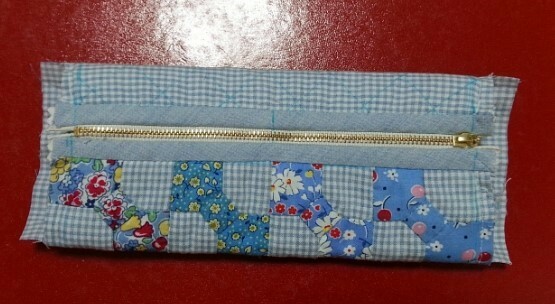 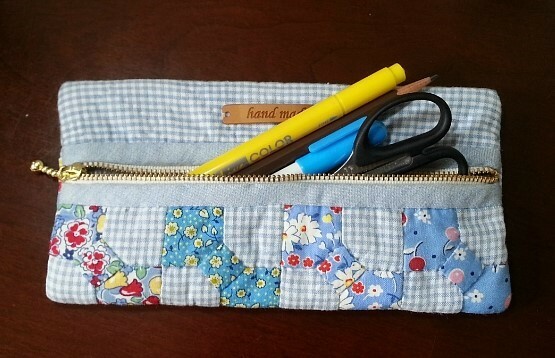 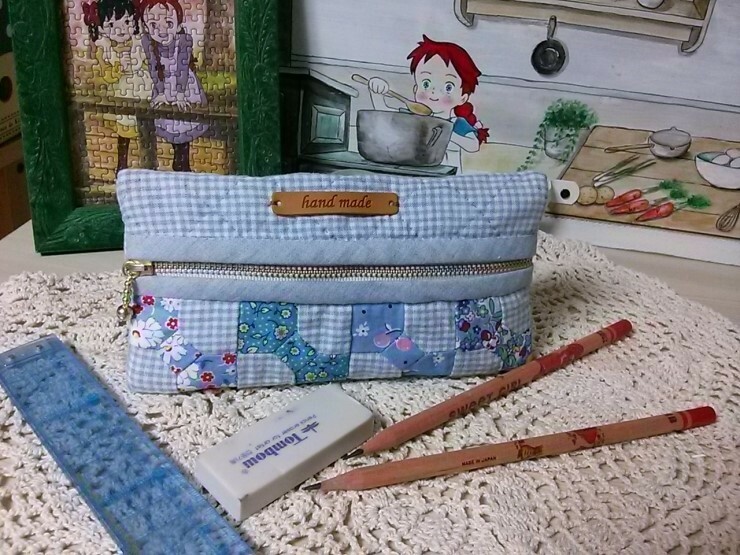 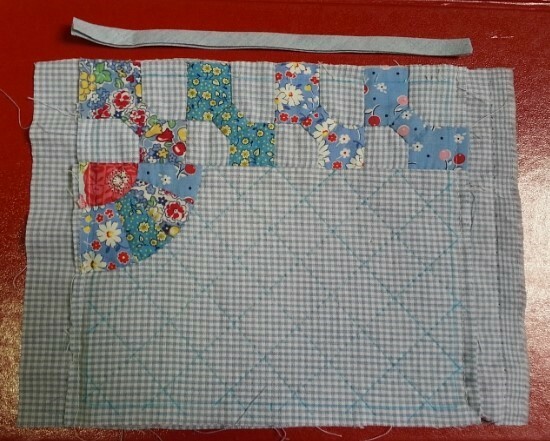 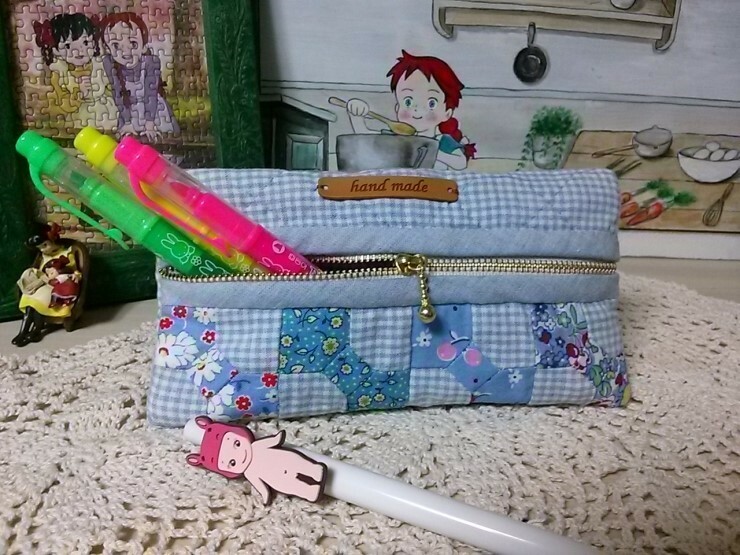 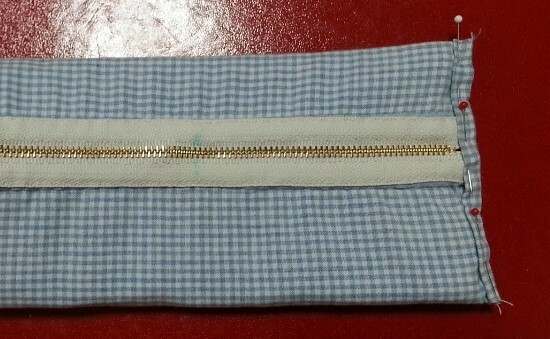 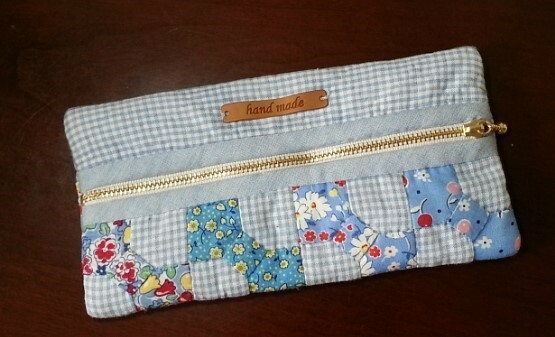 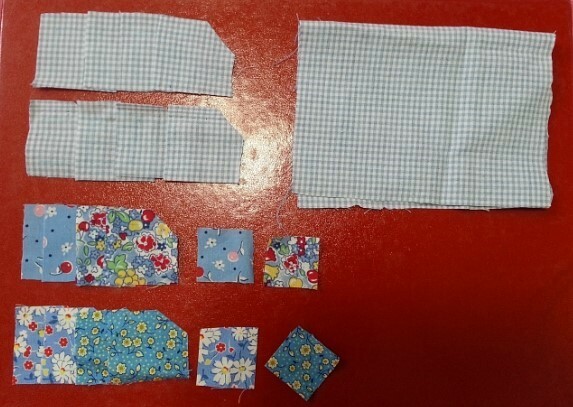 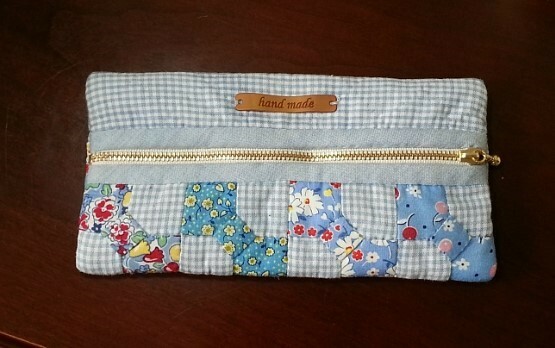 Sew Zipper Pencil Case step by step. 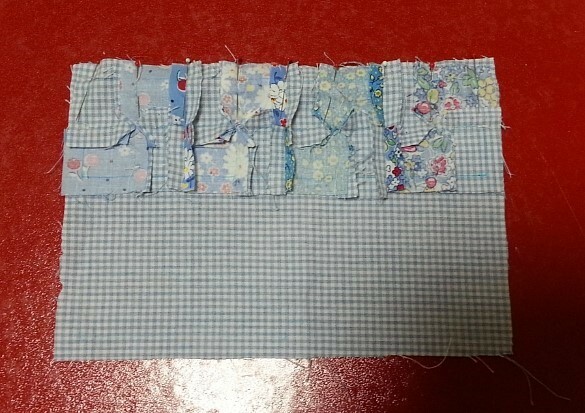 DIY tutorial in pictures.